Create a semantic model and analyze data using the tabular model in SQL Server 2016 Analysis Services to create corporate-level business intelligence (BI) solutions. Led by two BI experts, you will learn how to build, deploy, and query a tabular model by following detailed examples and best practices. This hands-on book shows you how to use the tabular model’s in-memory database to perform rapid analytics whether you are new to Analysis Services or already familiar with its multidimensional model. 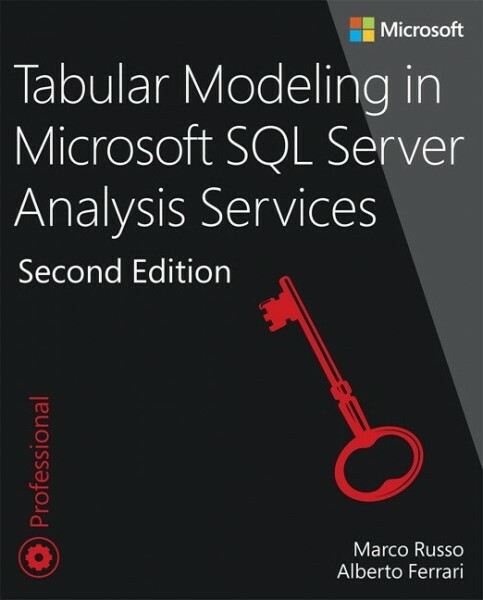 For BI professionals who are new to SQL Server 2016 Analysis Services or already familiar with previous versions of the product, and who want the best reference for creating and maintaining tabular models. Assumes basic familiarity with database design and business analytics concepts.